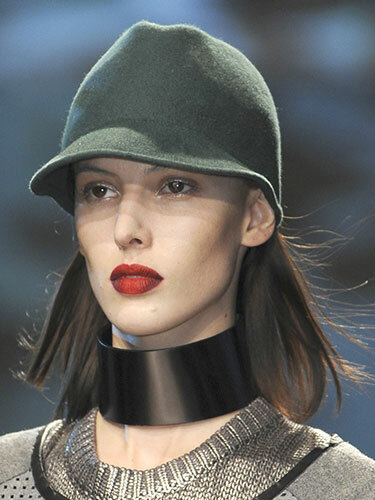 Today bringing to you straight from runways, new fall trends for 2013. I was keeping close eye on fashion weeks this September. Found out some really interesting trends in fashion shows back stage photos and catwalks. Let’s first talk about hair. 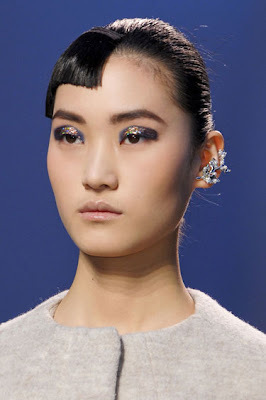 A centre hair partition can be seen everywhere on runway. It gives relax off duty look. To rock this look, after using flat iron, slightly tease your hair to get that perfect fresh wash hair look. 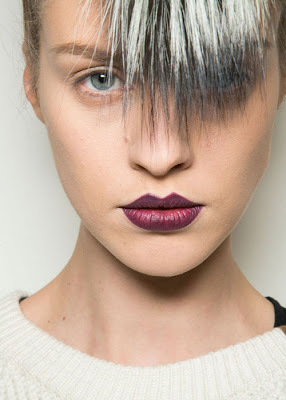 Another look which models are rocking this fall is deep, deep side parting, for a polish and sophisticated look. Full bangs never go out of fashion. 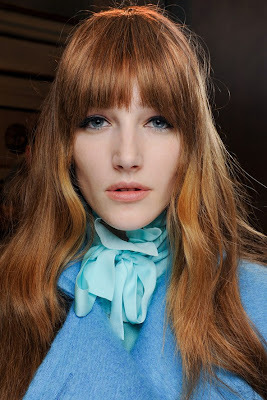 Eye skimming, blunt, or choppy, whatever is your style, all are hot trends this season. Fuller and bushy eyebrows which were once put on the map by Brooke Shield, are coming back with the full intensity. 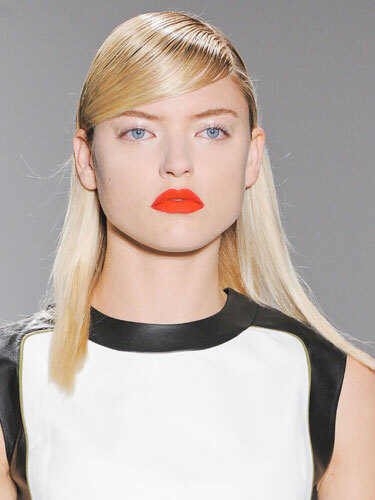 This fall, makeup is bold and statement making. 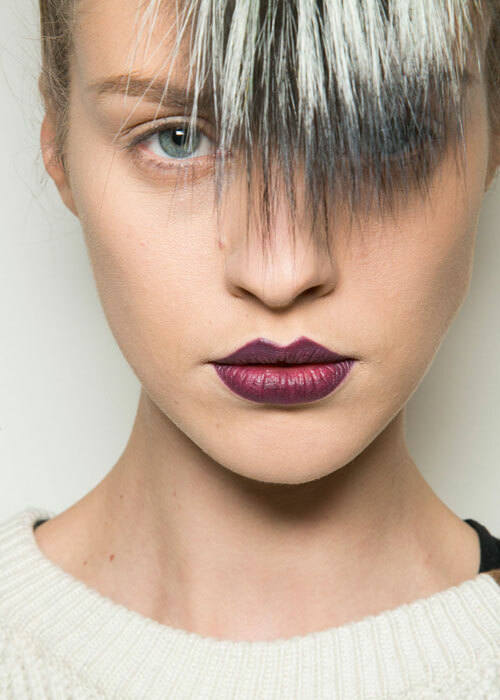 Dark and bold lips are everywhere. 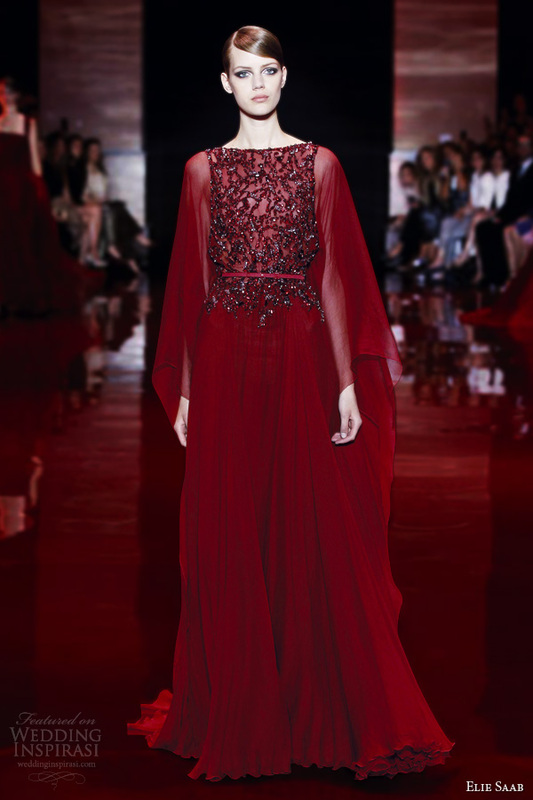 Wine stain effect is super-hot and also Ombre effect. But the trick is to keep your rest of face fresh, with minimum makeup. Bold and deep eyeshades with a flick at the corner are really in this season. Smokey eyes are never out of fashion in fall makeup but this time with a little twist. 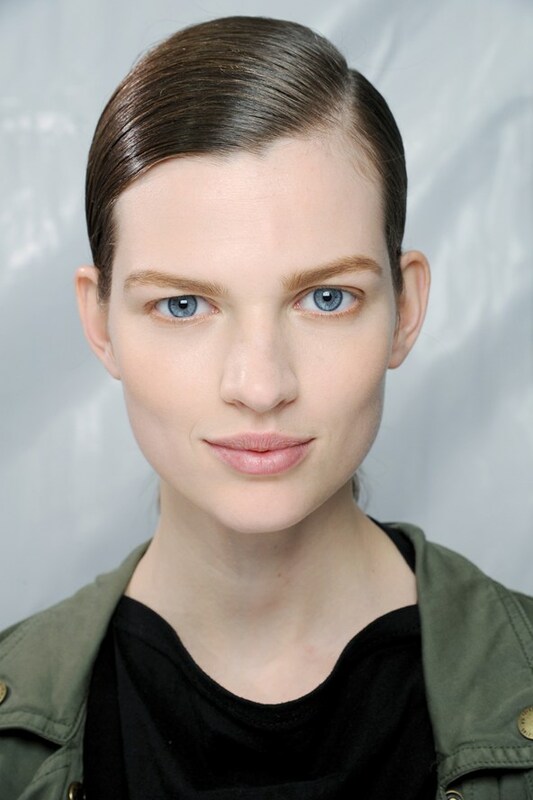 Instead of eyeliner, bring your eyeshade out for cat-eye effect. Metallic eyeliners are taking a main stage as well. So many cosmetics lines are bringing out this fall array of colours. 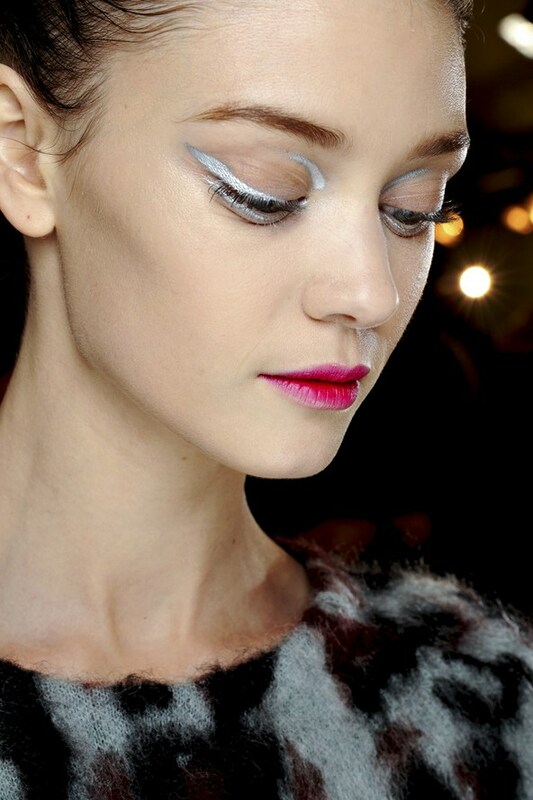 Another trend is glittery eyes. Who among us doesn't like a little bling on eyes. Thakoon bring the fashion in a more wearable manner. 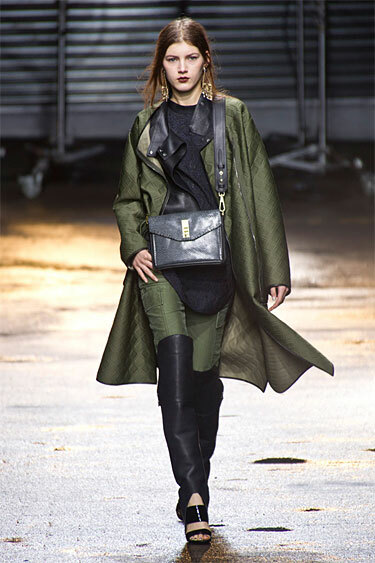 Which fall trends are you going to try?